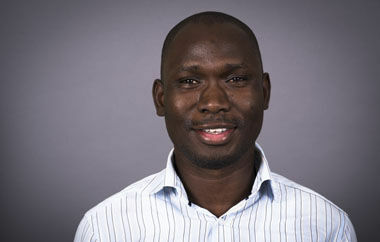 A former Technical Officer of the Institute for Environment and Sanitation Studies (IESS), of the University of Ghana has been offered a postdoctoral position at the Governance and Sustainability Lab of the University of Trier in Germany. Dr. Abubakari Ahmed, was the winner of the prestigious Green Talent Award in 2016 (https://www.greentalents.de/abubakari-ahmed-.php) and the first Technical Officer for the ASSAR Ghana project. Dr. Abubakari has since completed his Ph.D. in Sustainability Science at The University of Tokyo, Japan. The entire ASSAR Ghana team wishes him well in his future endeavours!! !